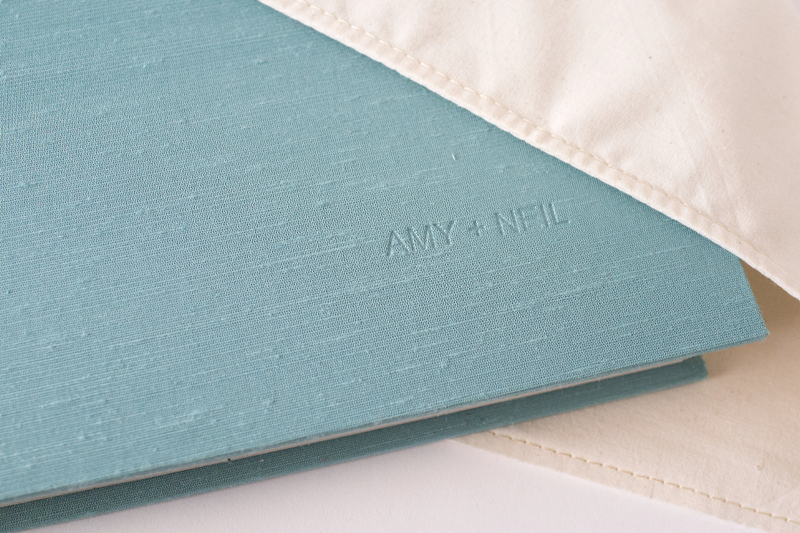 Boutique luxury photo book service specializing in wedding album design. We create premium quality photo albums for all occasions! The Album Room is a boutique service specializing in custom wedding photo albums. We create premium quality photo albums for all occasions. Although based in New York we cater to clients all over the US and Internationally. Our goal is to help families, friends and newlyweds preserve the tradition of the printed image. We combine your vision and our expertise to showcase memories in an artful way. 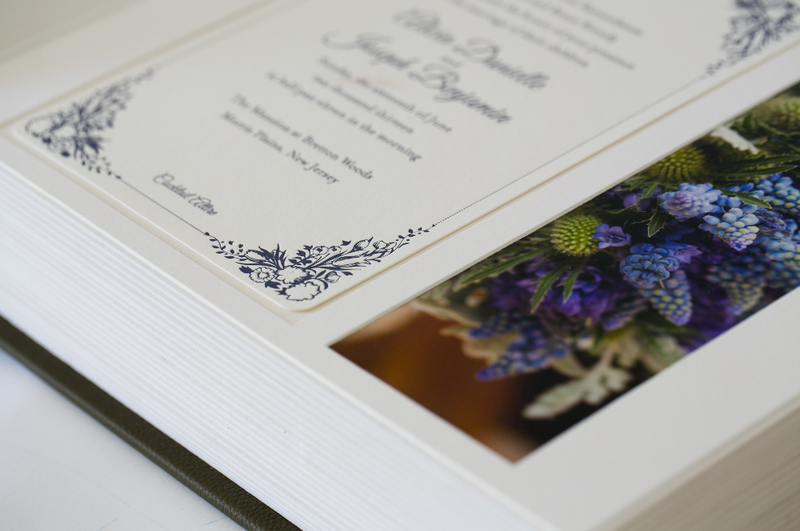 We're proud to know our photo books are cherished and memories are enveloped in elegant keepsakes for a lifetime. Our team are experts in the field of retouching and color correction. We skillfully implement natural modifications that enhance the beauty of the image. No photo is too much for us to handle! Ready to get started? Head over to The Albums to see all options and choose the right one for you.